Welcome to the ASHRAE Hamilton website. 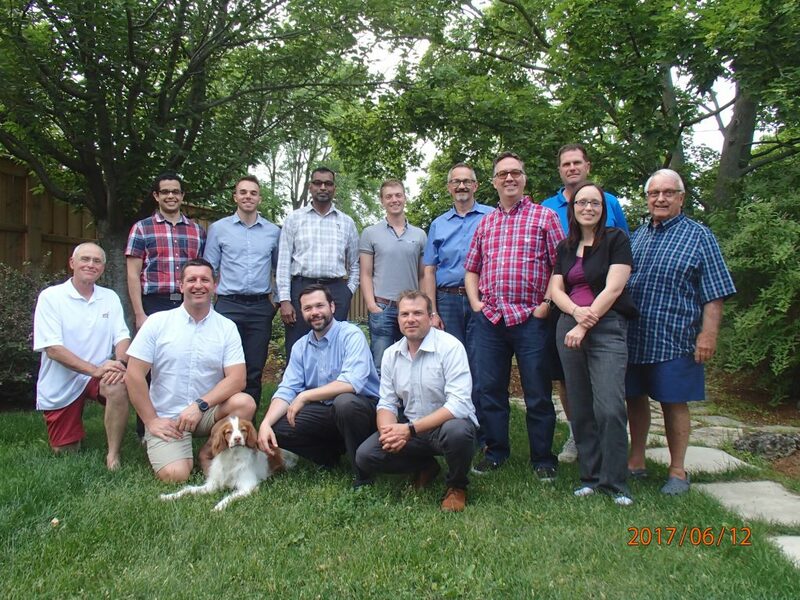 The chapter was founded in 1959 and serves Hamilton-Burlington, Brantford, Kitchener-Waterloo, Cambridge, Guelph and surrounding areas, and the Niagara Region. We host monthly technical presentations and tours from September to May ending the year in June with an industry golf tournament.